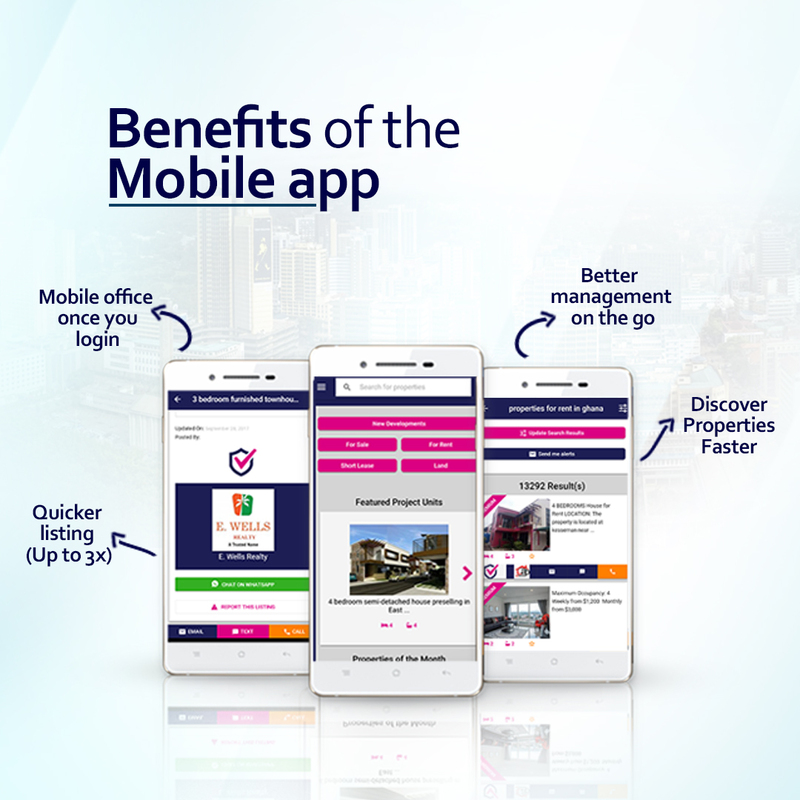 Ghana’s number one online real estate company, meqasa.com, launched two mobile apps in June 2018 to better serve customers. Over the period that the app was launched, it has received hundreds of downloads from both the Google Play Store and the Apple Store with huge customer satisfaction. The app also features push notifications from seekers on properties managed by agents, this is to respond to the needs of seekers promptly which saves time. The app is now available for iPad and has a tailored experience on Android tablet. These amazing features that will ensure that users get quick and easy access to the best property deals that Meqasa has to offer.